There will be many scary pumpkins this season. We don’t want this one to be yours! 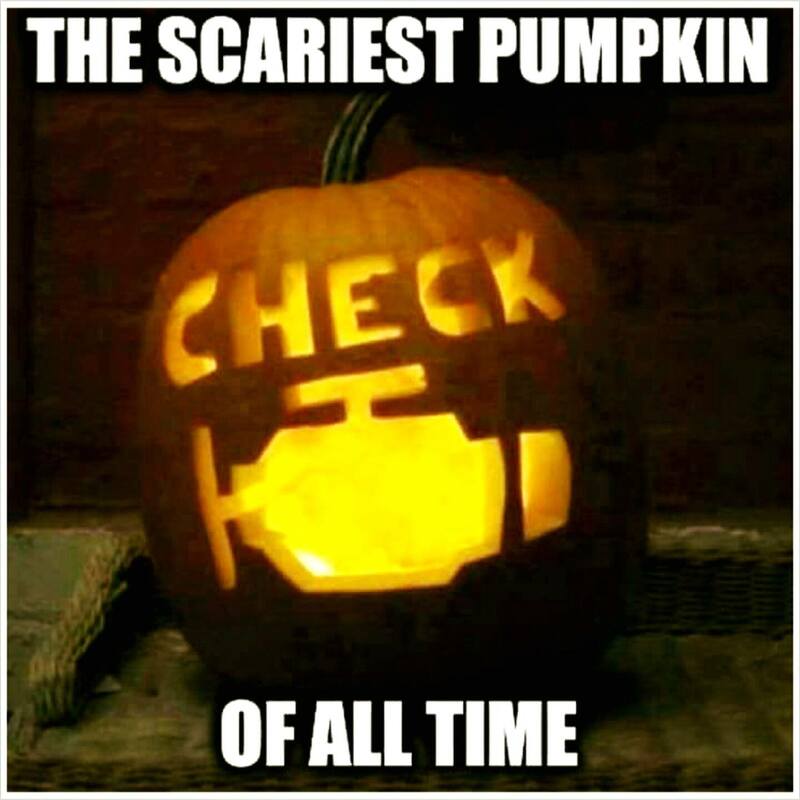 Contact Perfection Auto Works before your car’s tricks turn scary! We make driving your car a treat again.